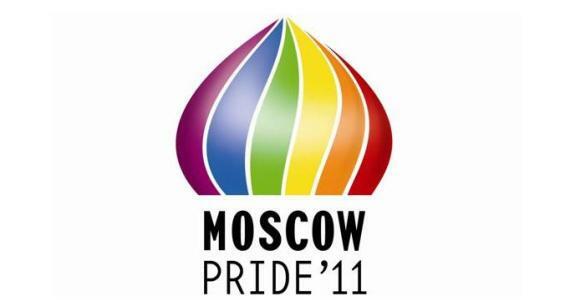 Moscow – Deputy Moscow Mayor Lyudmila Shvetsova has said she has not given permission for a gay pride parade in Moscow. „Their [gay pride parade organizers] appeal has been addressed to me. 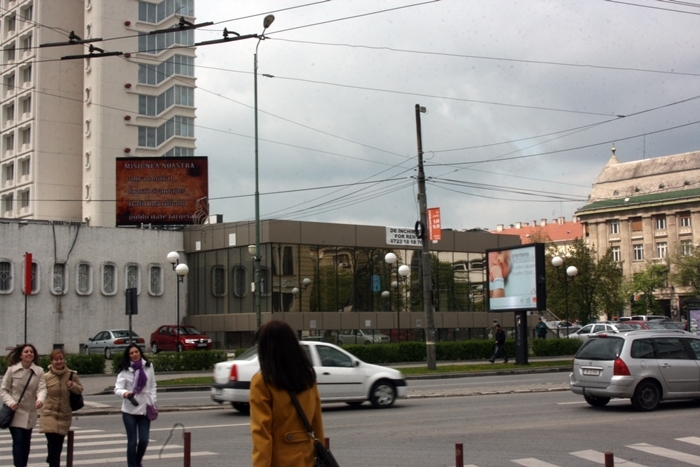 Work is being done in line with a procedure existing in the Moscow city administration. We are studying these proposals, and they will receive an answer within due time,” she said. „I have not given any answers yet„, Shvetsova said. Moscow – Archpriest Vsevolod Chaplin, the head of the Synodal Department for Church and Society Relations, said the Moscow authorities will hopefully not allow homosexuals to hold a gay parade in Moscow. „I hope the Moscow authorities will, as previously, stand firm in relation to a propaganda action, being organized by supporters of sexual perversion and ban this action,” Father Vsevolod told Interfax-Religion on Wednesday. „The question must be raised squarely after all. If international law envisions curbs on certain rights for moral considerations, all political decisions must take into account that the moral standards of our people reject the propaganda of homosexuality. This fact must be decisive in the formation of politics and law,” he said. 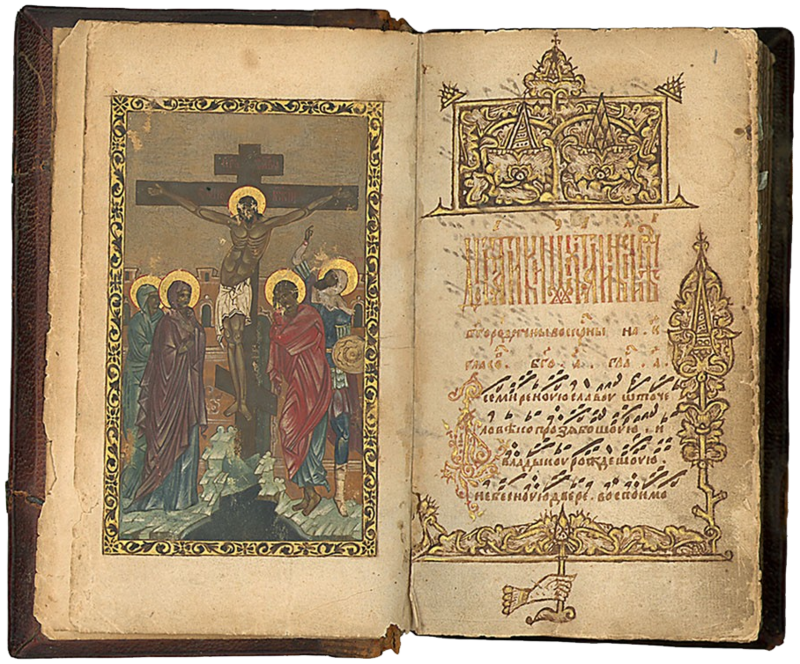 „If international law must be changed for that, then it must be changed,” Father Vsevolod said. „No state that respects itself or deserves respect will allow itself to go against the will of its people an give preference to other factors,” he said. Moscow – The Moscow regional security department has denied that a gay pride parade in Moscow’s Bolotnaya Square, which is scheduled for May 28, has been authorized. „They have not received permission„, a source in the department told Interfax. „And they are not likely to get it, even under the guise of a cultural and educational action„, the source said. 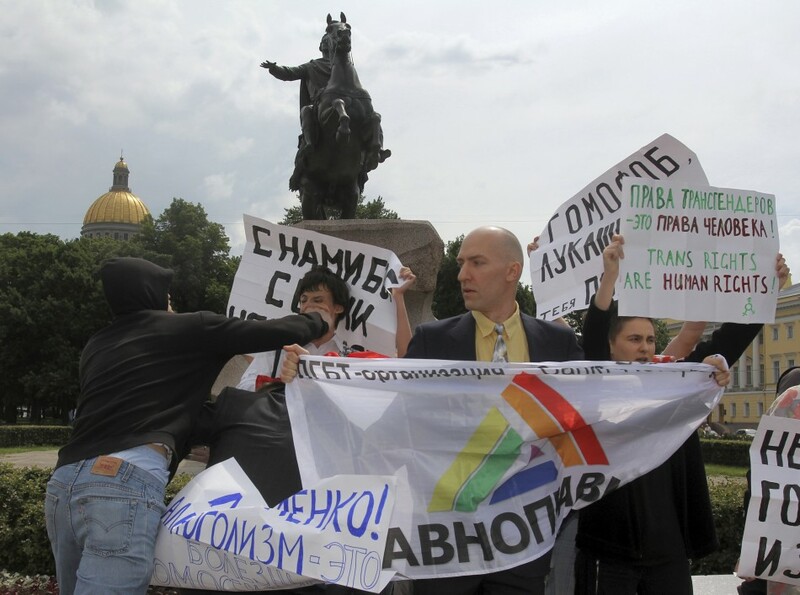 Moscow – Moscow gay pride parade organizer Nikolay Alexeyev says the Moscow authorities have for the first time authorized a gay rally in Moscow’s Bolotnaya Square. „The Moscow government told the Moscow gay pride parade organizers on Tuesday that the Moscow authorities have authorized a gay pride parade in Moscow„, Alexeyev said in a statement released in Moscow. 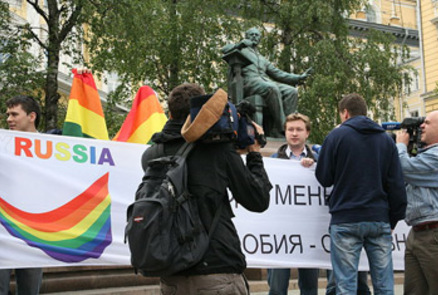 The rally entitled „Moscow Gay Pride Parade: Homosexuality in the History of World Culture and Civilization” will take place on May 28, Alexeyev said. „The purpose of the rally will be to provide society with objective information on the history of the attitude towards homosexuality in culture and science, on the contribution made by prominent gay people to culture and art, and role of prominent culture figures and artists in the protection of the lesbians, gays, bisexuals, and transsexuals,” Alexeyev said. „Gay pride parades were banned by the Moscow administration under Yury Luzhkov” Alexeyev said.